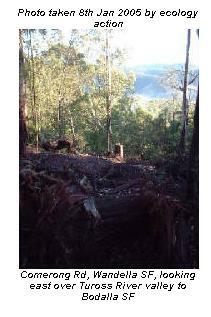 9/2008 - Plantation sell off in NSW for $1 billion in public revenue? 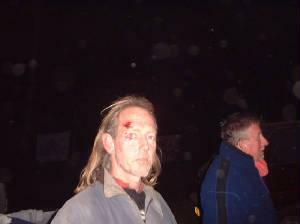 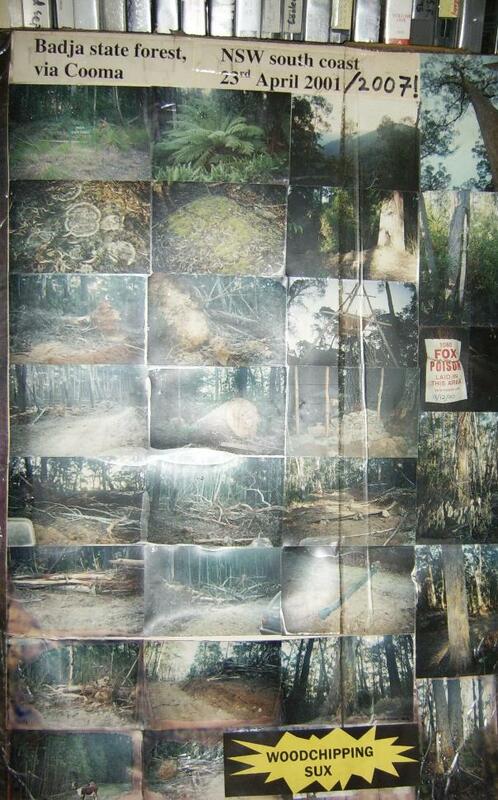 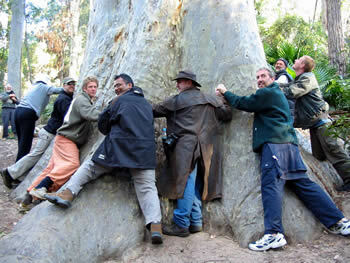 2005-2007: Gallery of great protest against logging of Gulaga/Dromadery near Cobargo NSW South Coast, including marches, banners, forest camp, images in prohibited areas. 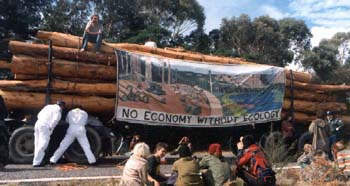 9/3/06.. Sid Walker former Executive Officer Nature Conservation Council 1990-1995, reflecting on the disgrace of ex Premier of NSW Bob Carr broken election promise to ban woodchipping in NSW which would have also helped East Gippsland, Vic forests. 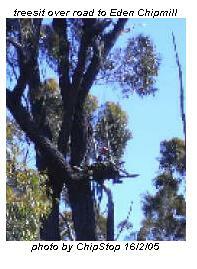 26/12/04...Gallery Monga NSW south-nature coast post logging July 2001, conservation decision late 2004. 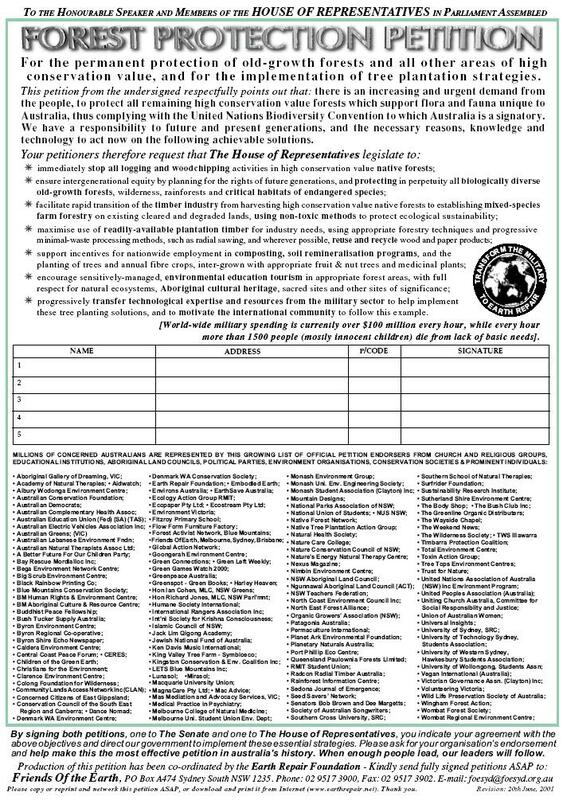 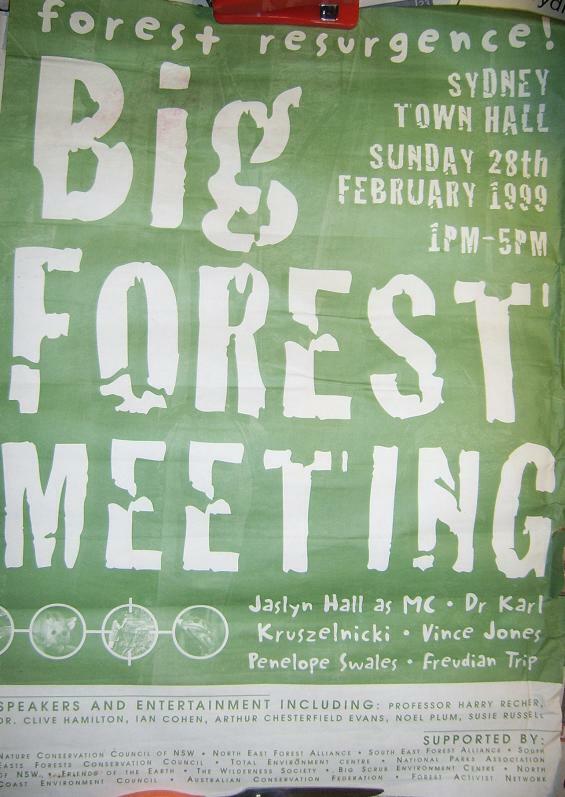 19/3/2003...'Big Logging List' giving background to the Bob Carr/ALP government real forest performance in the lead up state election in March 2003. 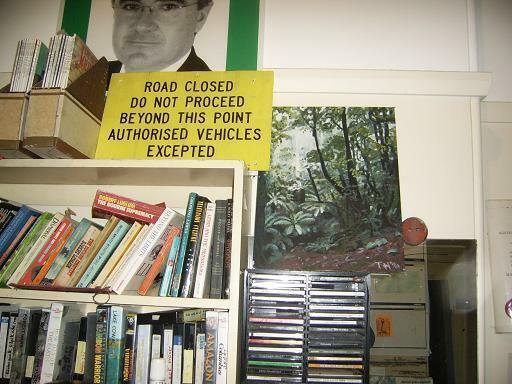 3/2003 - Carr Govt's tarnished green credentials 1999-2003 - background paper. 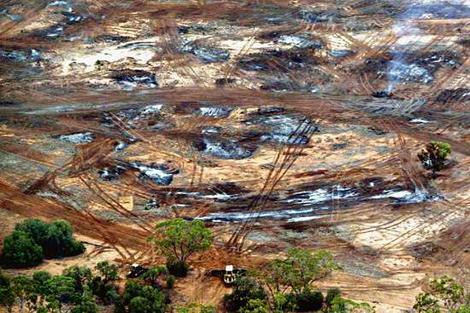 2000-2003...local south coast NSW key Charcoalition re charcoal factory out of forest beaten just prior to March 2003 election vote. 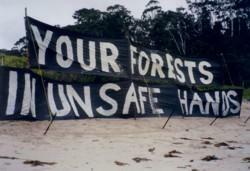 27/3/98...Visy pulpmill Commission of Inquiry for the NSW Planning Minister based on exotic plantations in the local region.